The Picture in Picture feature is not available yet. 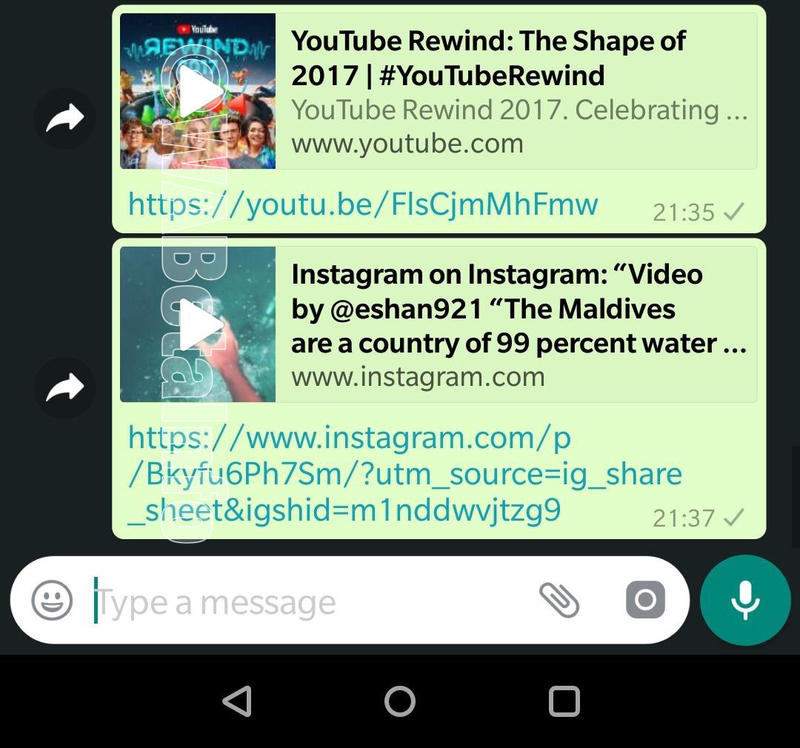 WhatsApp is working very hard since a lot of months in order to add this feature, adding new improvements in the next updates. It’s not available yet for development reasons and the feature needs to get many other improvements before to be enabled for everyone. 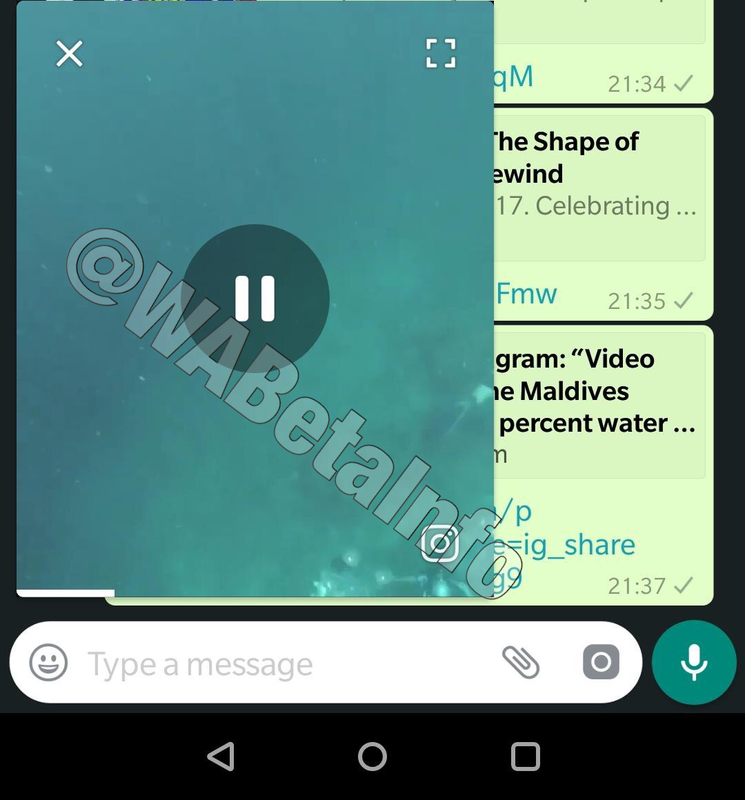 After implementing the feature on WhatsApp for iOS, we can finally affirm it will be possible, in the next updates, to view YouTube and Instagram videos in WhatsApp, using the Picture in Picture mode! Let’s see how the feature will work. As mentioned above, it will be possible to view YouTube and Instagram videos. When the feature will be available, you will see a Play symbol in the thumbnail preview. The same is applied when you see an Instagram Video on WhatsApp. Note that this doesn’t work with Instagram Story Videos. We don’t know when the feature will be released but, as always, we will inform you when WhatsApp rolls out it for everyone. 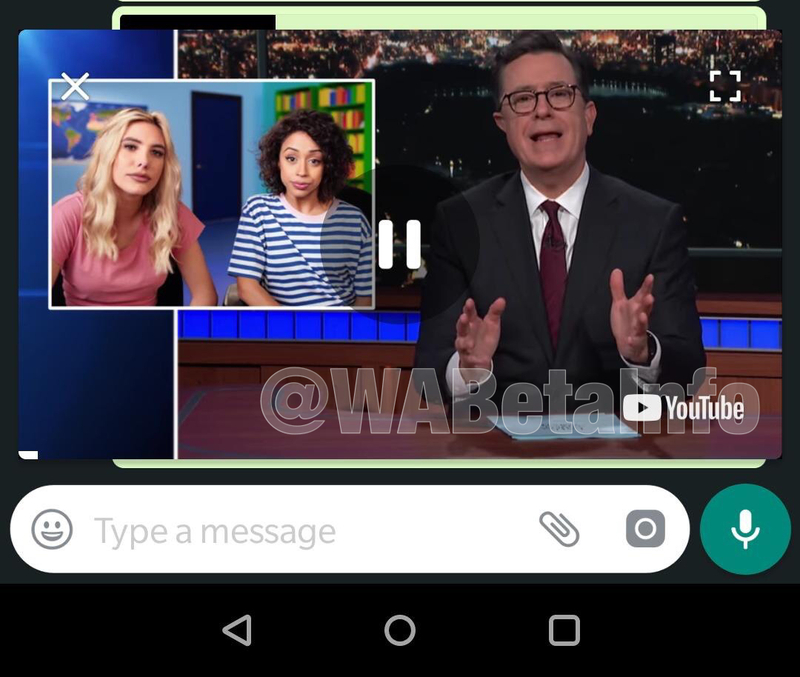 Next PostNext WhatsApp beta for Android 2.18.246: what’s new?